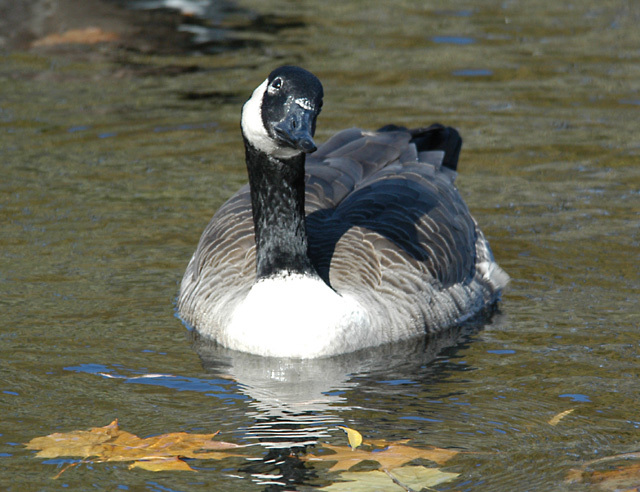 Seems the goose is coming on to you more than she is trying to flip you off, nice shot. Proudly hosted by Sargasso Networks. Current Server Time: 04/20/2019 02:25:37 AM EDT.